Building Love is a non-profit organization on mission to build and repair homes in Central America. I was tasked with developing a brand identity conveying their mission and heart. The logo represents the building process via a framework heart centered on a cross. 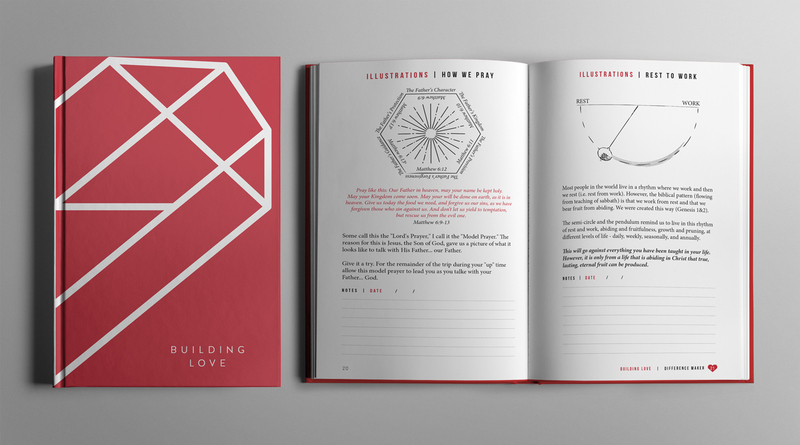 In addition to the brand identity, I designed a devotional journal to be given to volunteers. I also really enjoyed the opportunity to contribute my own illustrations on this project.